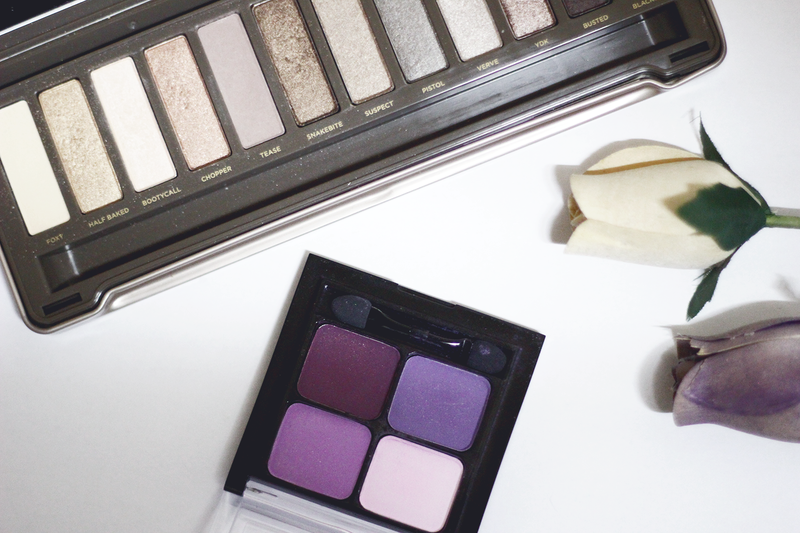 Recently I've been playing a lot with my Naked 2, but I also love wearing plums on autumn/winter, so I incorporate my palette from HEAN to the mix. I just find it very appropriate. In the last picture is a example of an eye look I've been wearing a lot. I use "bootycall" all over my lid, then I apply "tease" (is my favorite shade of the palette ♥) to my crease. Then I like to add the darkest color on the HEAN palette on the lower part of my eye. To finish it off, I apply eyeliner and mascara. Simple, but I'm obsessed! Recentemente eu tenho brincado muito com a minha Naked 2, mas eu também adoro usar roxos/vermelhos no outono/inverno, então adiciono a minha paleta da HEAN à mistura. Eu acho muito apropriado. Na última imagem está um exemplo de um look que tenho usado muito. Eu uso "bootycall" na pálpebra, depois aplico "tease" (é a minha cor preferida da paleta ♥) na crease. No final, eu gosto de adicionar a cor mais escura da paleta HEAN na parte inferior do olho. 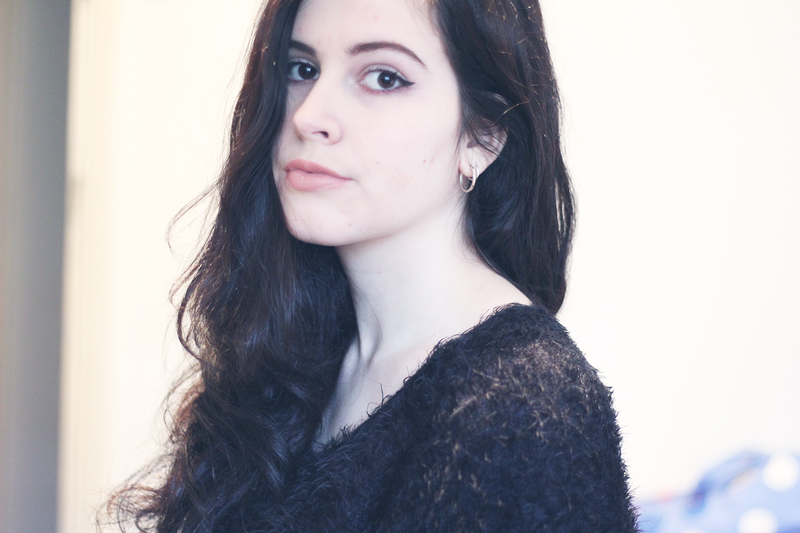 Para acabar o look, aplico eyeliner e rímel. Simples, mas estou obcecada! Lovely choices and you're so pretty! 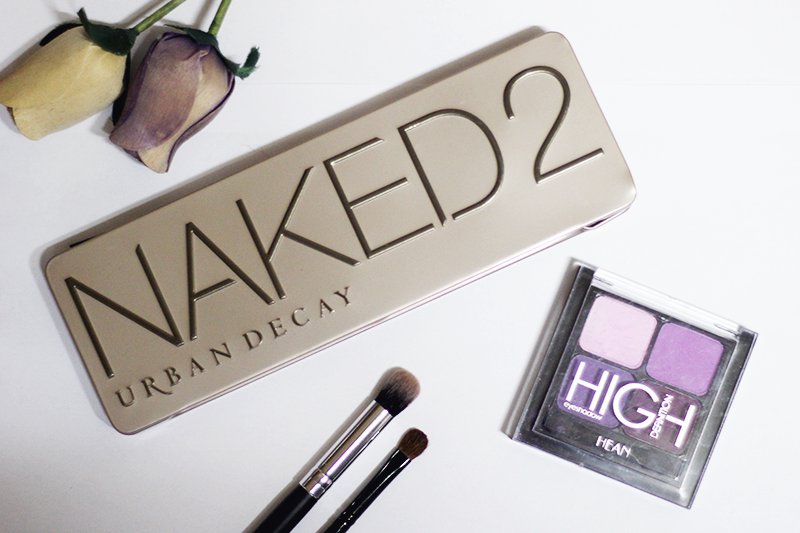 I haven't got any of the Naked palettes (WHY!?) and I'm not sure which I would want. I like them all. adorei as fotos, muito originais! You look lovely... the colors suit you. Thanks for your follows. Am following you back on GFC. Adorava ter uma das Naked!